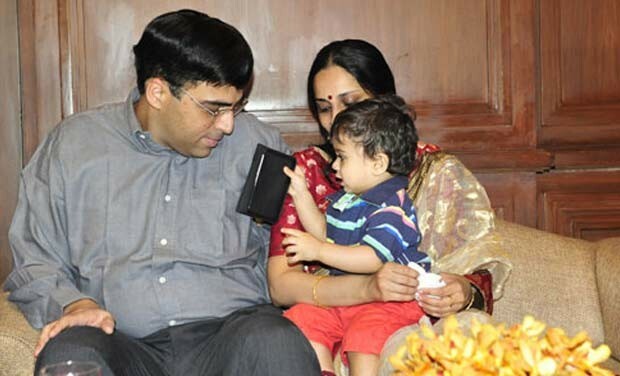 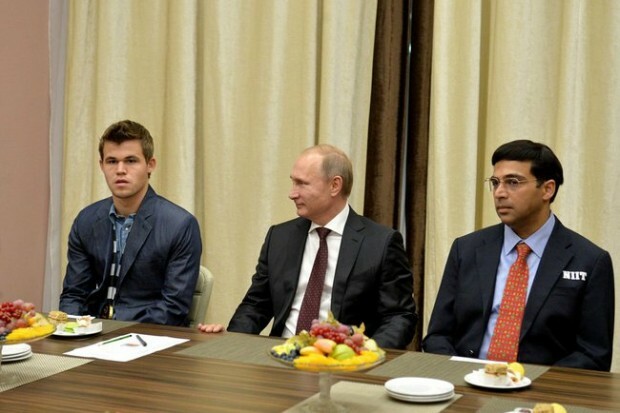 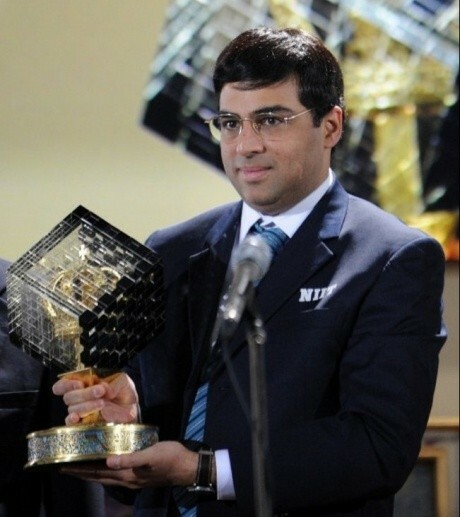 Viswanathan Anand, aged 46 is a five-time World Chess Champion and an Indian chess Grandmaster. 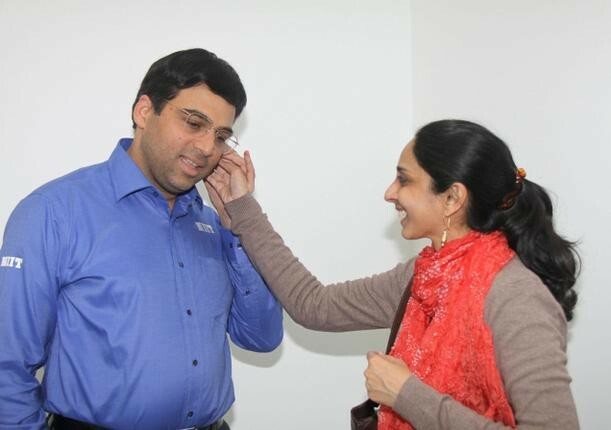 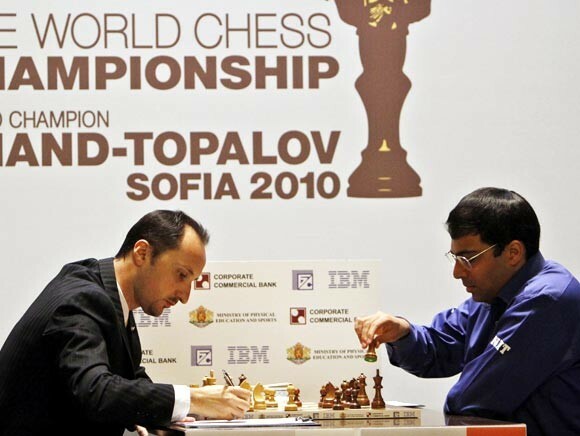 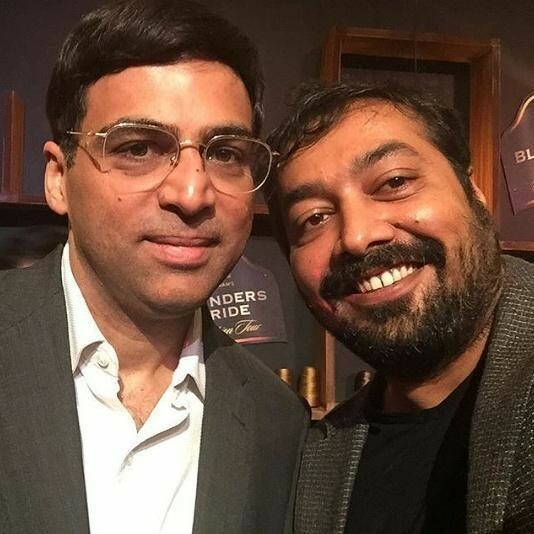 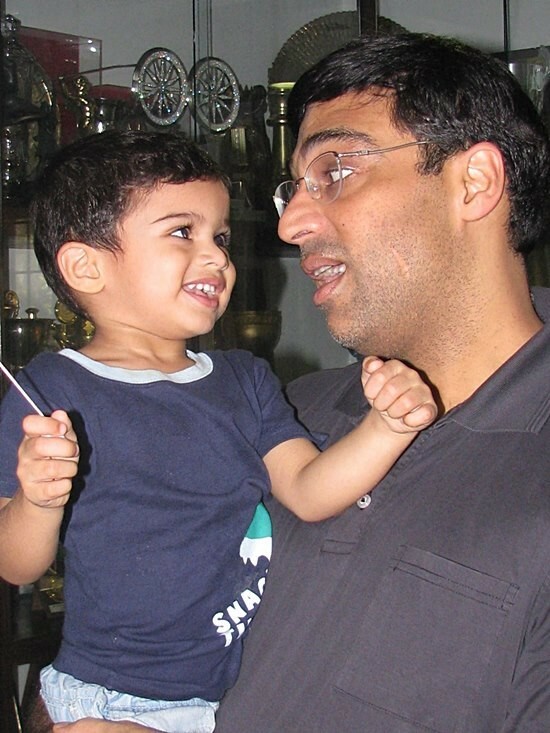 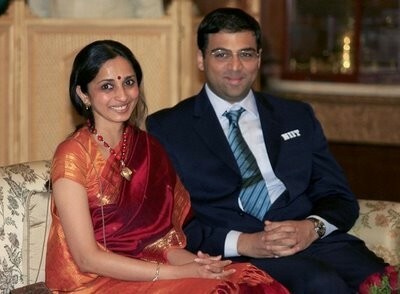 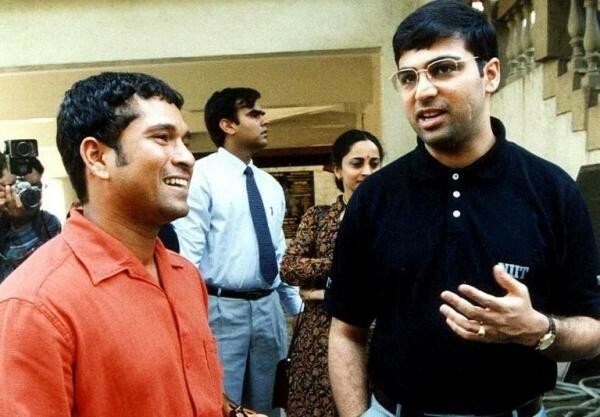 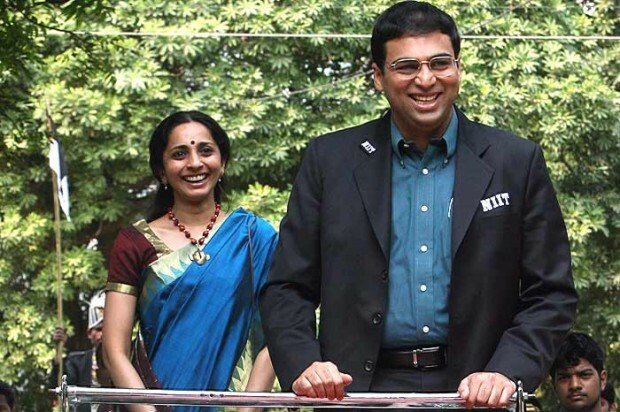 Born on 11 December 1969, he is popular as Vishy Anand. 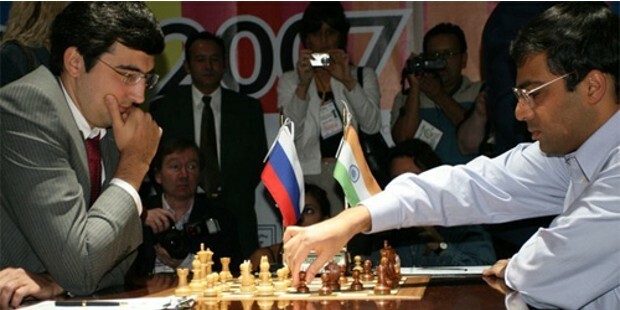 He is one of the best chess players of all time. 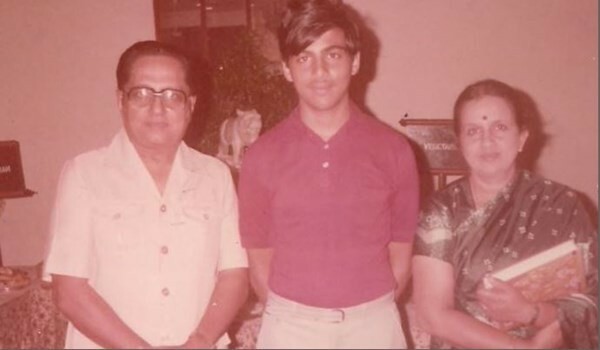 At the age of 14 Anand won the National Sub-Junior Chess Championship in 1983. 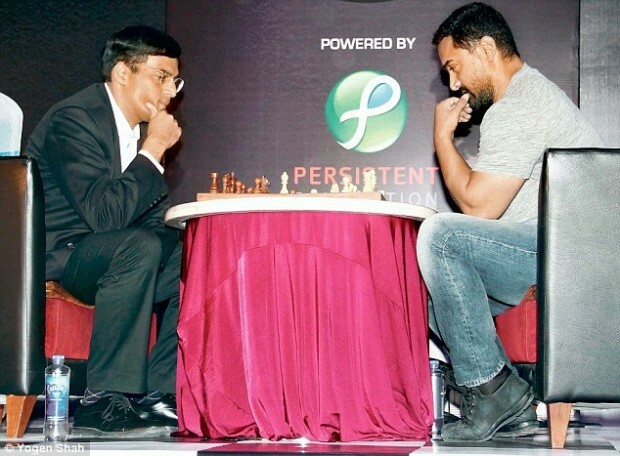 The next year he made a win at Asian Junior Chess Championship in Coimbatore and became the youngest Indian to earn the title of International Master Norm. 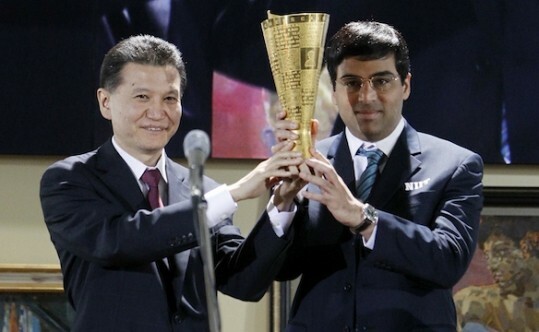 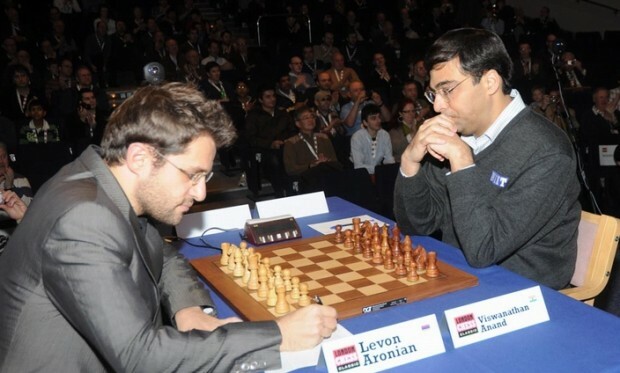 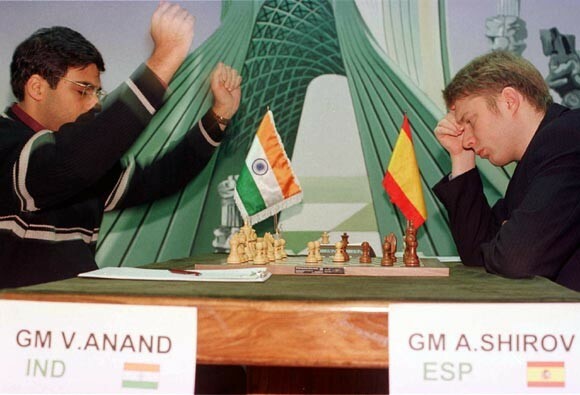 In 1985, Anand, aged fifteen again won Asian Junior Championship in Hong Kong. 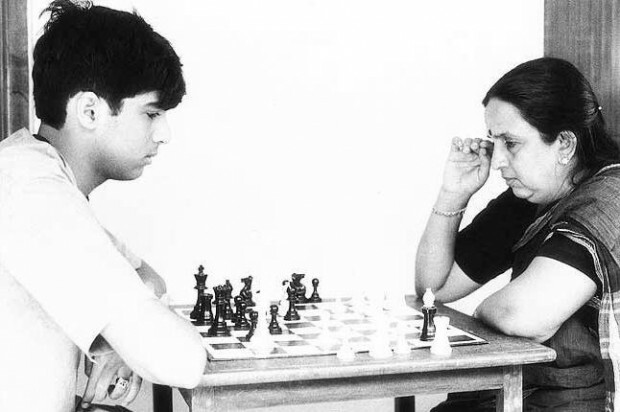 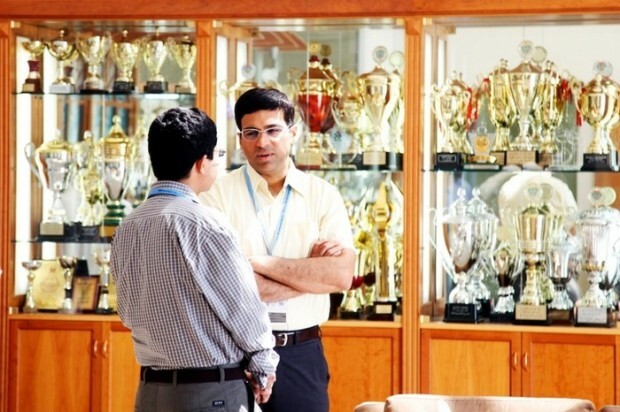 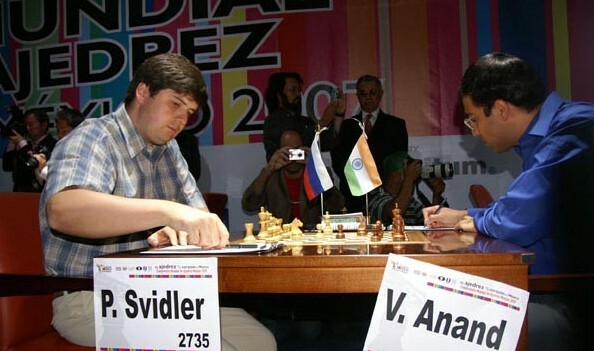 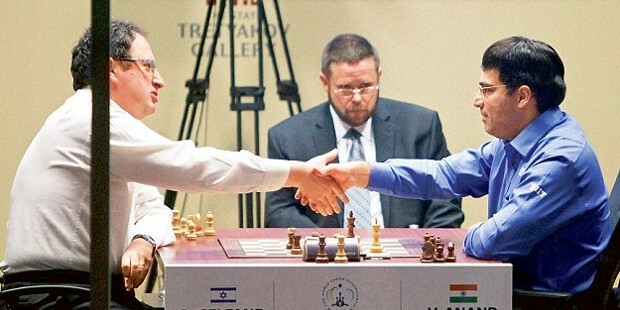 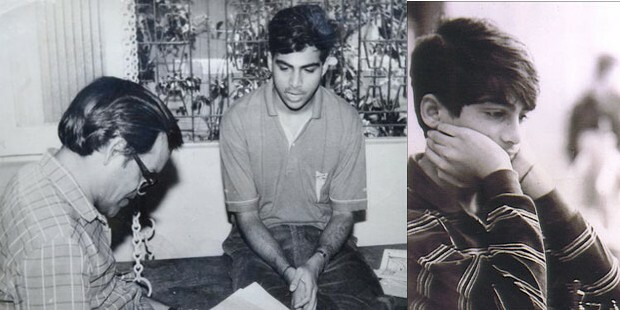 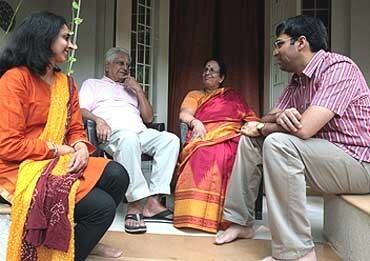 At the age of sixteen Anand won the national chess championship and secured that title in his name two more times. 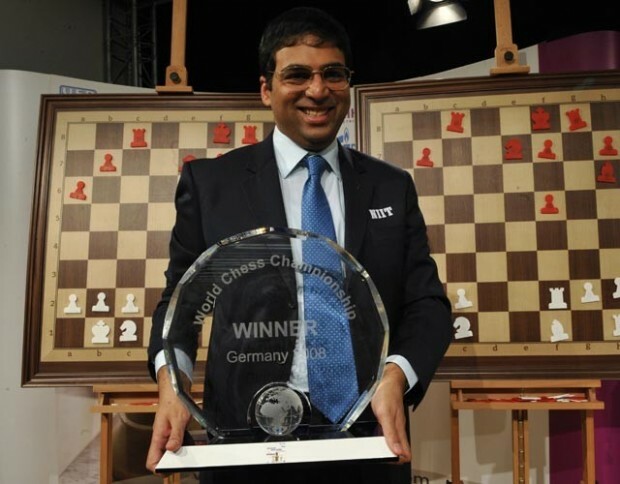 In 1987, he won the World Junior Chess Championship and became the first Indian to earn this title. 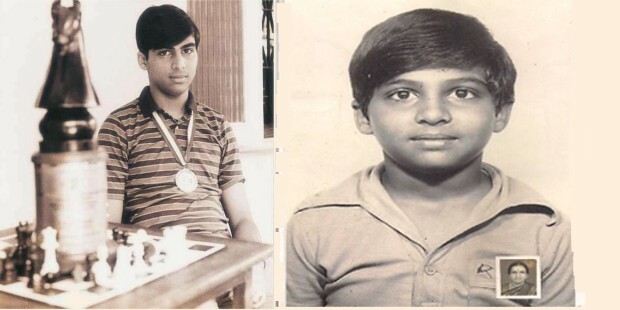 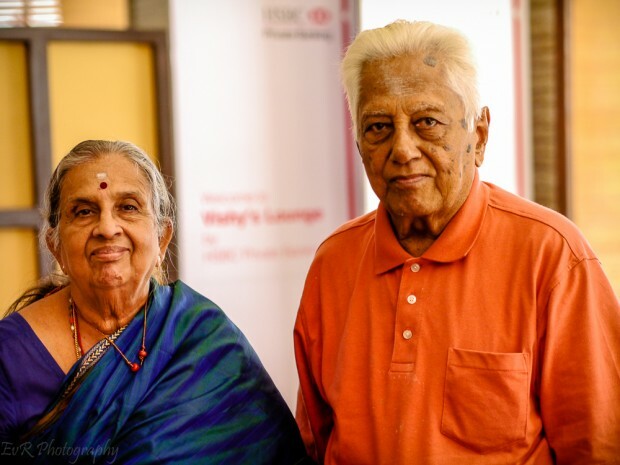 At the age of 18, Vishy became the first Indian Grandmaster by securing his victory at the Shakti Finance International chess tournament in 1988. 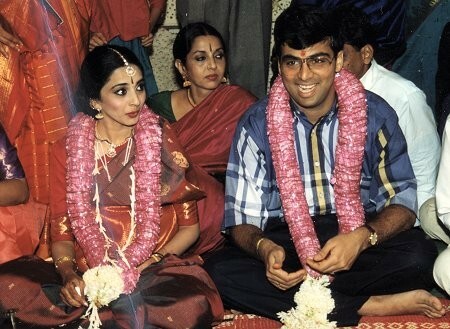 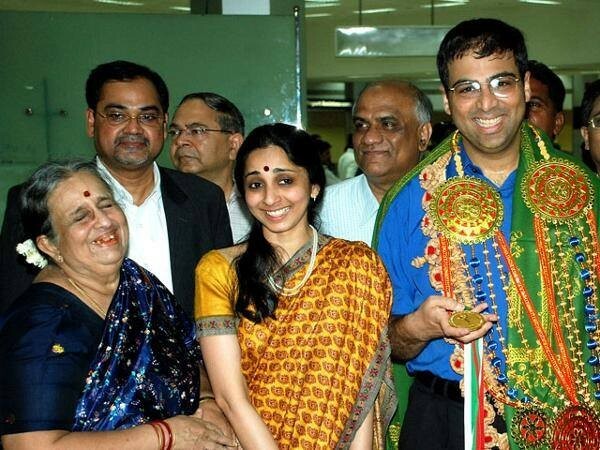 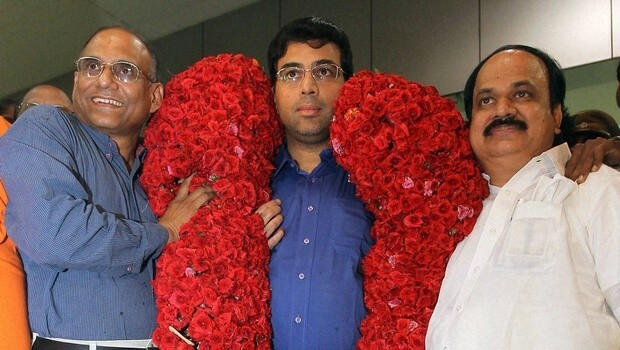 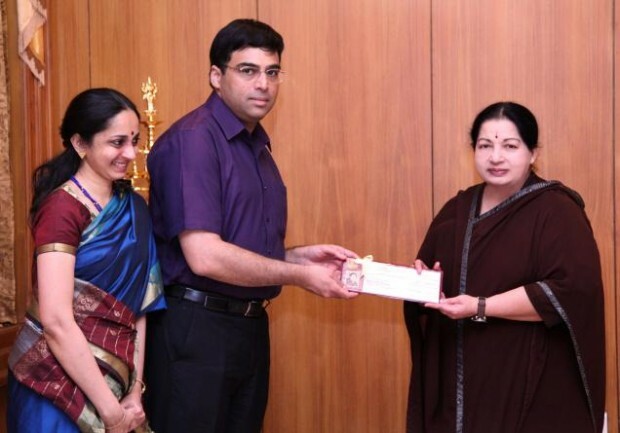 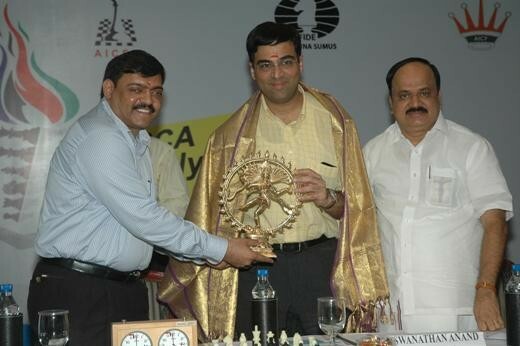 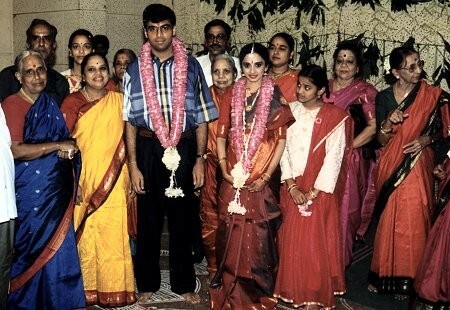 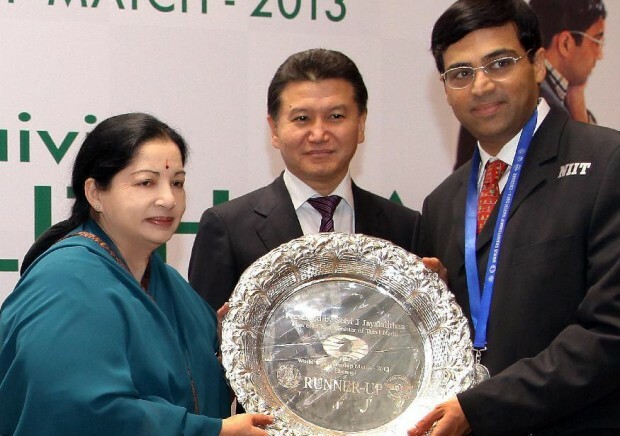 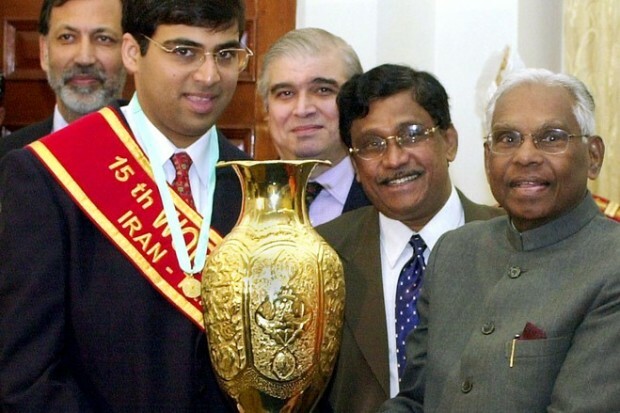 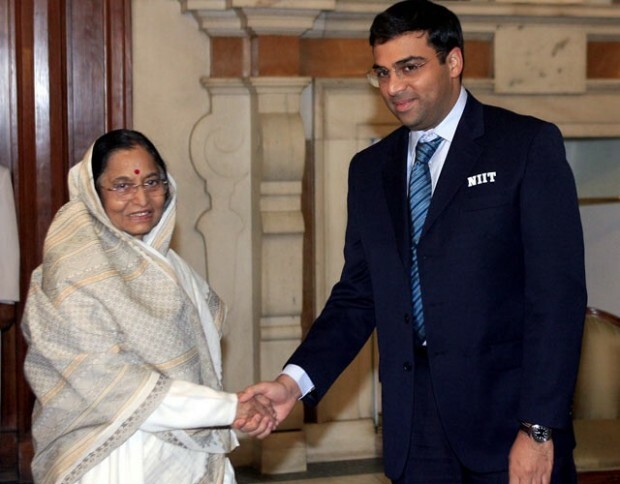 The greatest of all, at the age of eighteen Vishy was awarded the Padma Shri.